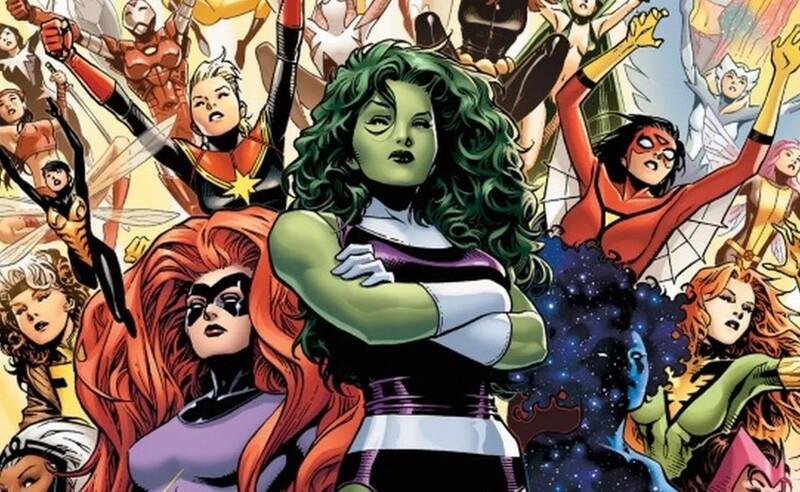 Add another series to the list of Marvel TV shows that is getting the ax as it is learned ABC has passed on the planned Marvel female TV series. It is reported that ABC has opted not to proceed with a pilot order on the Marvel TV female drama that was being written by Wonder Woman writer Allan Heinberg. Not much is known about the Marvel TV female series, but it is said to be an hourlong show featuring lesser-known Marvel female characters. Deadline offers it is unclear if the project will be redeveloped to find a home elsewhere. The report does note ABC still hopes to stay in the Marvel business. News of the female Marvel show getting canceled follows it learned that Marvel TV's X-Men series, Legion, has been canceled at FX. It also follows the cancellations of Marvel TV's Netflix series, which includes Daredevil, Iron Fist and Luke Cage. In addition, the next two seasons of Agents of SHIELD have been split and are only around 13 episodes each and without Clark Gregg who returns to the MCU for Captain Marvel. Presently, in addition to Agents of SHIELD Season 6 and 7, I believe Marvel TV only has Cloak & Dagger Season 2 in the works that airs on ABC's Freeform. It's been my guess that Disney is canceling all the Marvel TV shows in favor of the new Marvel Studios series being developed for the Disney Plus streaming service. I'm guessing Disney wants Disney Plus to be the exclusive platform for Marvel. The Marvel Studios (separate from Marvel TV) shows in the works include Loki, Scarlet Witch and Vision, and Falcon and Winter Soldier, starring the MCU actors.